Part of the group of Bordeaux wines, Castle Pavie , is a domain that settles in a bit more than 37 hectares, a remarkably small space. In 1998, the castle was acquired by Gerard Perse, with the intention of making the best out of it. Gradually, its production also went up, reaching its highest point in 2012: The first Saint Emilion grand cru classified A. Since 2000, the reorganisation of the domain by Gerard Perse, with the collaboration of Michel Rolland, has borne fruits: it was that year that famous Robert Parket declared that Pavie wine was "one of the best wines in the world". Today, the domain Pavie, is an eminent representation of Bordeaux, joining other legendary domains. 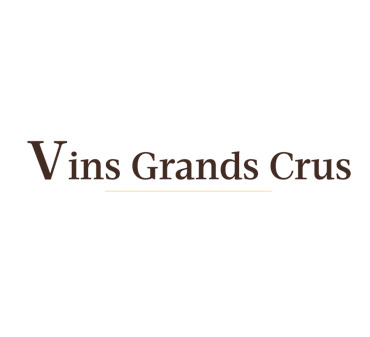 Its production primarily focuses on the production of its two appellations: the "Grand Vin de Pavie" which has received several awards and needs 8 years of aging and "l'Arome de Pavie". The latter came out in 2005 and is addressed to a broader audience. It is more accessible, but also less strict concerning its aging (4 year wait for the degustation).